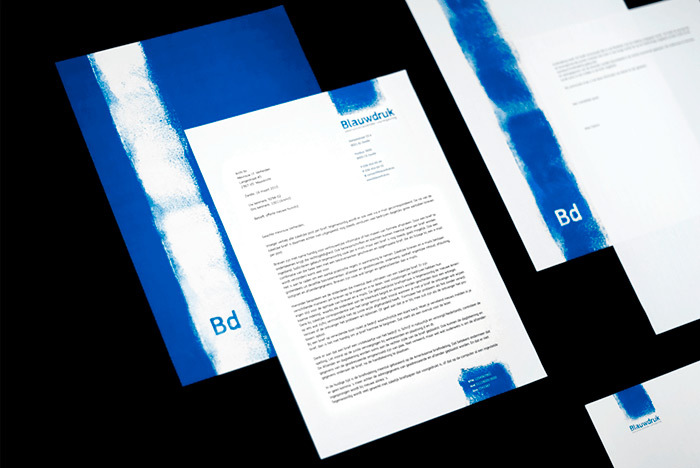 Blauwdruk is a progressive design studio that is focused on creating that unique ‘blueprint’ for you. 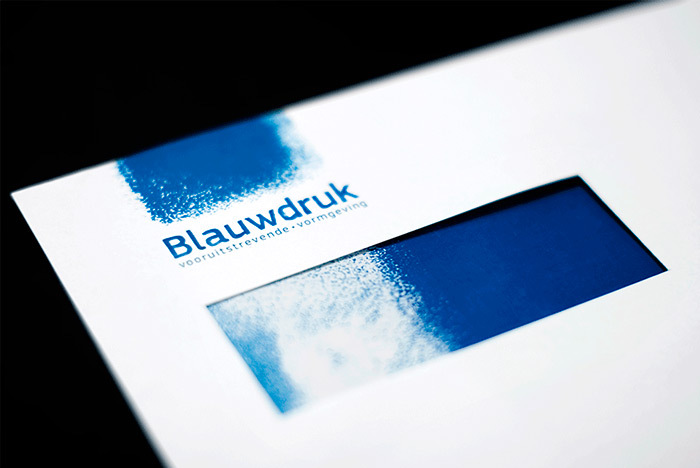 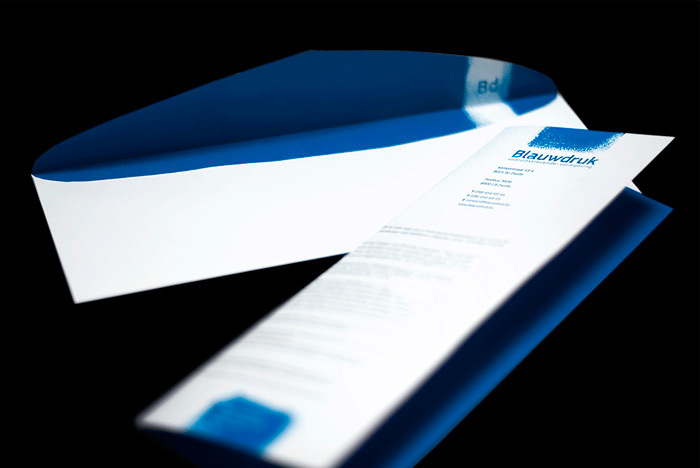 By creating high quality craftsmanship and out of the ordinary design, Blauwdruk press their mark. 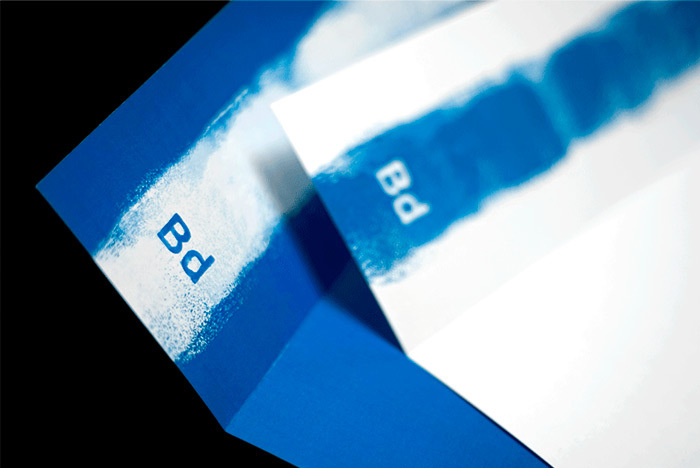 Together with Niermala Timmers we’ve created the business plan and visual identity for this fictional company.